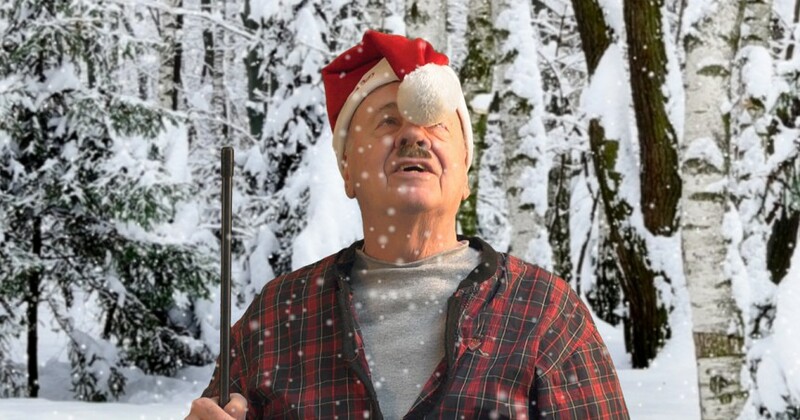 Our official Santa Spotter, the always funny Scandinavian, Dorf (Tim Conway) searches for Rudolph. He has a great idea on how to reach Rudolph and bring him home to Santa safely for the big day. Rudolph lights Santa’s way in stormy weather so it is imperative that Dorf finds Rudolph. 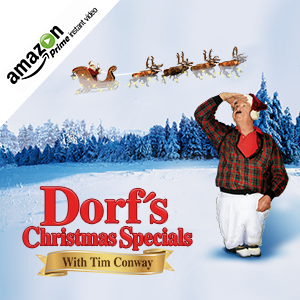 For my all time favorite ‘characters’ of Tim Conway is the Dentist !! Merry Christmas & the Happiest New Year to you and your family!! And please keep the laughs/characters coming!! I love that you care for the children enough to search for Rudolph the childre love him. Have a Merry Christmas and I hope you find him soon. He’s a great Santa spotter! Merry Christmas Patsy! Thank you, we are glad you enjoy it! 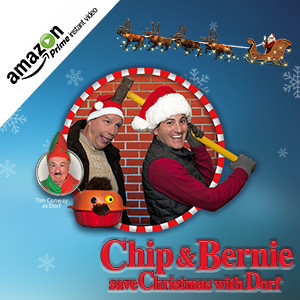 Merry Christmas Frank, Dorf does a great job helping Santa! Thank you Trish, Merry Christmas! Is he sponge diving here in Tarpon Springs?! Whatever The D says is gospel. Anyone that teaches me to get an 8 over par on hole 1 has my full confidence.